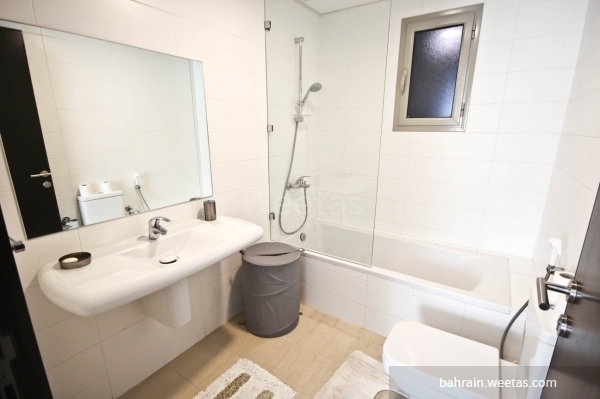 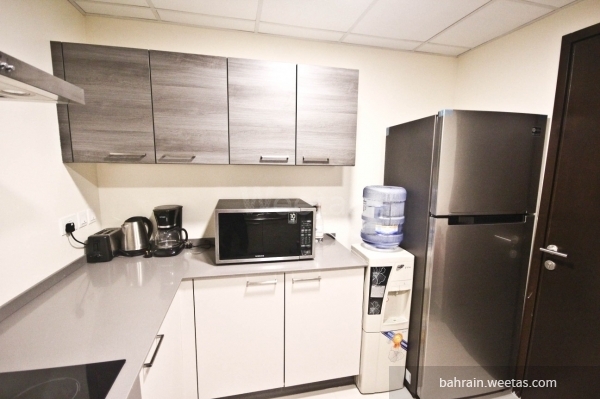 For rent: fully-furnished two-bedroom apartment located in Nasmah West tower in an excellent location that grants a quick access to both the sea and the highway in the area of Juffair, Manama. 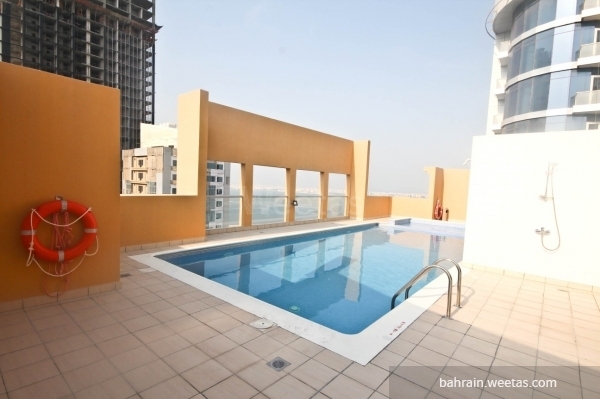 Tower amenities include a swimming pool, a fitness gym, 24/7 security services, car parking spaces and a squash court. 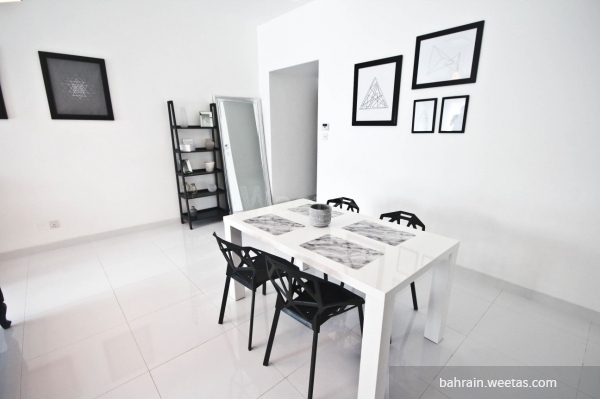 Apartment rental price is 600 BHD per month.